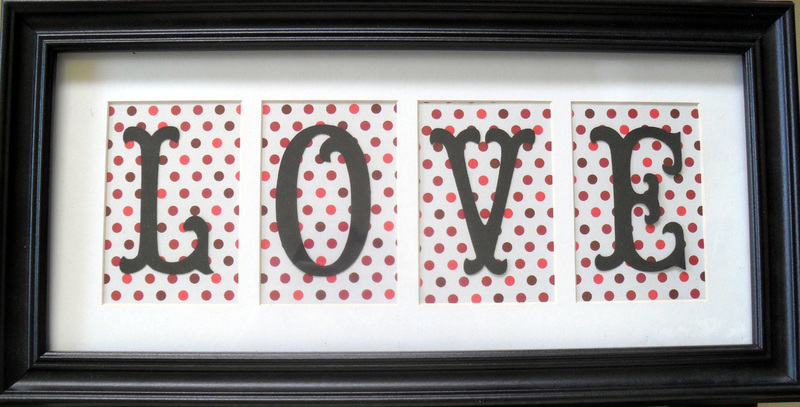 Hi and welcome to the Valentines Decor and Gifts Blog Hop! If you happened here by chance you're in luck! There are going to be 20 stops full of great ideas, so grab a beverage and head over to our hostess' (Staci) blog. The sponsor for this hop is Designs on Cloud 9 & she has offered us a $20 Gift voucher for the GRAND prize. Head over to her Facebook page and show her some love. One lucky person who comments on this hop will be the winner of this generous prize. (1 person from each stop will be randomly choosen & then out of those 20 a random drawing will be done for the grand prize). My project for this hop is something I've started doing in my home each season after seeing a lot of variations on the internet. It's an easy and affordable holiday project that can be changed for each holiday. I Love Easy Peasy! Especially when it is equally beautiful! Great project! Thanks for joining me for my very first time hosting a hop & thanks for your organizational inspiration when I participated in your Christmas cookies and cards hop. Your wall decor turned out simply elegant. Great idea and something I may need to incorporate in my home also!!! 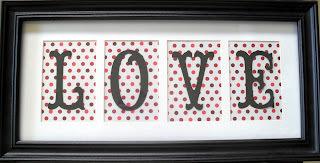 Love your cute wall decor! What perfect Wall decor...it came out really pretty. Very cute! I love how with this project you will be able to put it away each year and not have to worry about it getting ruined. OMG I love this. So simple and custom! Nice being in the hop with you. Mardi Gras Blog Hop ! Friendship's Garden Blog Hop Giveaway!